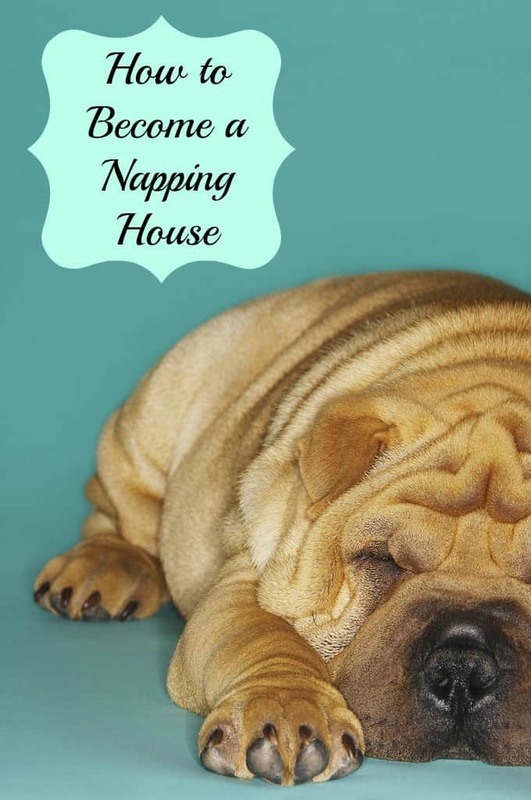 Home » Parenting » Napping Tips: How To Become a Napping House! When my children were babies, I was absolutely rigid about our nap schedule. No matter what we were doing at 2 PM in the afternoon, we went home to take a nap. The toddler and baby and mommy ALL slept for an hour and we were all much happier for the rest of the day. My friends didn’t understand my slightly obsessive need to have my kids asleep in the afternoon but then again, they didn’t have to live with the holy terrors who didn’t nap, either. On the weekends, my husband joined us in the napping session and for an hour, our house was peaceful every single day. Fast forward a couple of years and of course, the kids started saying “I don’t NEED a nap, mommy!”. Of course they didn’t, right? But MOMMY still needed a nap because 1. You woke me up 3 times last night to tell me about your dreams, 2. You spent 2 hours at the park trying to see how fast mommy could run or 3. I need one hour of peace and quiet or I am going to have to get shipped off to the looney bin. So, we came up with a great new concept called ‘quiet time’. 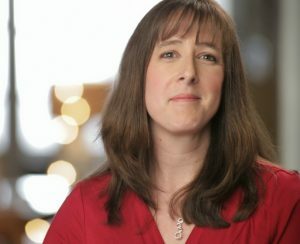 What is quiet time? It is when you put the child in their room for 1 hour with their favorite kids music on tape and they play quietly in there while mommy naps. Or drinks coffee and eats chocolate. Or watches non kid approved television.Whichever is more beneficial at the time. Sound impossible? Really, it isn’t! Tell them flat out: You do not have to sleep but you DO have to stay in here and be quiet. Give them their favorite music or story on tape and a timer set out of reach that will go off when quiet time is over. Do not start it at one hour! Week one can be 15 minutes, then week 2 can be 20 minutes, etc. Slowly work up until they are in their rooms for one hour quietly. If they are yelling for you, they do NOT get to come out. Just like you don’t pat the dog on the head every time he barks, you don’t reward kids for yelling and pitching a fit. There is no reason they cannot play quietly in their rooms for an hour without your supervision as long as you have childproofed their room. You will not scar your child for life nor cause them lifelong feelings of abandonment, no matter what popular child psychologists might say. Children need to learn how to play alone occasionally and quiet time will allow parents to de-stress so they are better parents. Usually, the kids would fall asleep during quiet time because they really were tired but refused to admit it. I would find them asleep in the closet or on top of the toy box or even under the bed. We didn’t fight over nap-time because I had stopped telling them they had to nap. I merely told them that they had to be quiet. 1. Choose the right time: Prime napping time is between 1 and 3 PM. Any later than that and you will interfere with your evening sleep. 4. Grab a blanket: You might not be cold now but your body temperature drops while napping so make sure to keep a light blanket nearby. 5. Reduce your chance of being disturbed. If you have managed to get the kids quiet, the last thing you need is the dog barking at a squirrel or your phone ringing. Unplug phones, close blinds, and make sure you get 30 minutes of uninterrupted napping time. 6. Get comfortable: No sense being restless in the recliner when you can be napping comfortably in bed. According to The Boston Globe, it takes 50% longer to fall asleep when sitting up than it does laying down so get get in bed or lie down on the couch. According to scientific studies , napping improves our health, increases alertness, and boosts our energy. As a mom, I can also tell you that napping helps us maintain our sanity in the face of a 2 year old who figured out how shaving cream works or a 13 year old who thought walking in the stream in his new sneakers was a good idea. Do you live in a napping house? I would love if my teenagers took a nap. LOL I'd love if they had a quiet time! I am not a huge fan of spanking but for reckless destruction of my home he would get a swat on the rearend. I always gave my kids a warning for the first offense. With the words "if you do that again, you WILL get a spanking" Their choice if they want to do it again and take the consequences. Obviously everyone feels very strongly one way or another about spanking so this might not be something that works for you. wow, great tips. My daughter used to do it but with all her activities right after school she barely has time to take a nap. We do have quite time thought, which she goes in her room and reads a book. Thanks for sharing. I do nap on weekends if I can. My daughter is past the napping stage unless we're at the beach and she wears herself out swimming. With a 2 and 4 year old we are definitely a napping house. But sometimes my son doesn't want to actually sleep during nap-time. He knows the routine and will play in his room quietly reading books or building train tracks while I lay down with his sister and relax. Win-win for all of us! I do take naps from time to time. I've always been pretty lucky in that I can fall asleep at pretty much any time or place. Having that down time, even is it is not sleeping, is good for everyone. It is a time to unplug, re-group and give yourself a break. Plus, it makes for less cranky mornings. What a great idea. I'm not a napper because I feel worse after a nap. But I love the idea of an hour of quiet time. sometimes it is hard to squeeze in a few minutes of down time but I find I am much more productive after I recharge! I am a "napper" on Sundays. My husband teases me because I come in right after worship services, eat dinner and then take a nap. It's like a Sunday ritual for me. The kids, notsomuch, 'cept when they feel bad or when they're cranky, I'll suggest they take a nap and it usu. works. Usually I start my own quiet time with a book but that quickly turns into 'I'll just close my eyes for a minute...."
Thank you for sharing your napping routines and for openly disregarding modern psychology. I feel it has turned parents from educators and carers into fairies whose only purpose is to grant kids wishes regardless whether thy are healthy for them or not. Yes to napping time! I grew up with naps and quiet time and I know the benefits. Thankyou for this! Sometimes I am appalled at what parents allow their children to get away with. Hopefully my recommendation of 'quiet time' will save some moms sanity! I would have to say in our house that my husband would definitely be the napper. My hubby is the napper! I have a tough time taking naps.